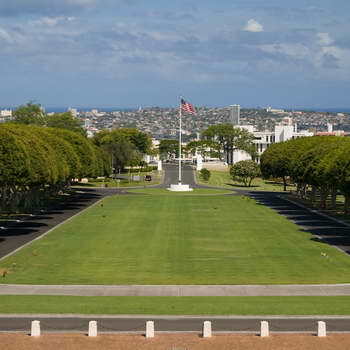 A drive through Punchbowl Crater, home of the National Memorial Cemetery of the Pacific, completes this tour. Here, 38,000 markers pay tribute to the men and women of the US Armed Forces who have sacrificed for their country. 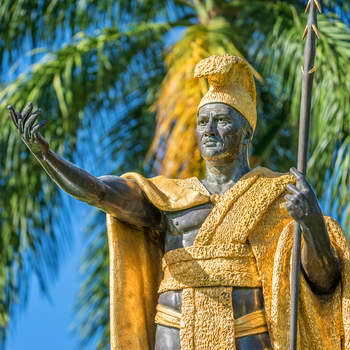 Throughout the day, your guide shares insightful details about the beautiful island’s place in history. 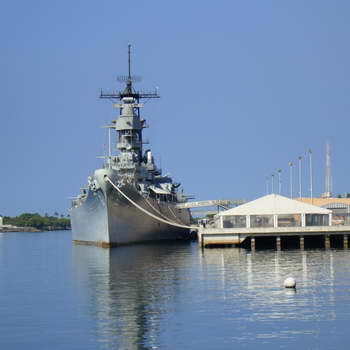 Experience this “memorial” tour and you will find a new appreciation for Oahu and its extraordinary past. 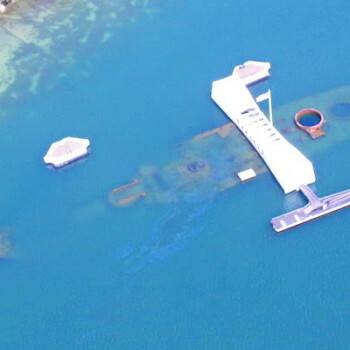 No bags of any type allowed at Pearl Harbor. Bags must be checked at Pearl Harbor entrance for $3.00 per bag.